The odl library looking good in Carterton. | Geoff Walker – Photographer, New Zealand and Uganda. 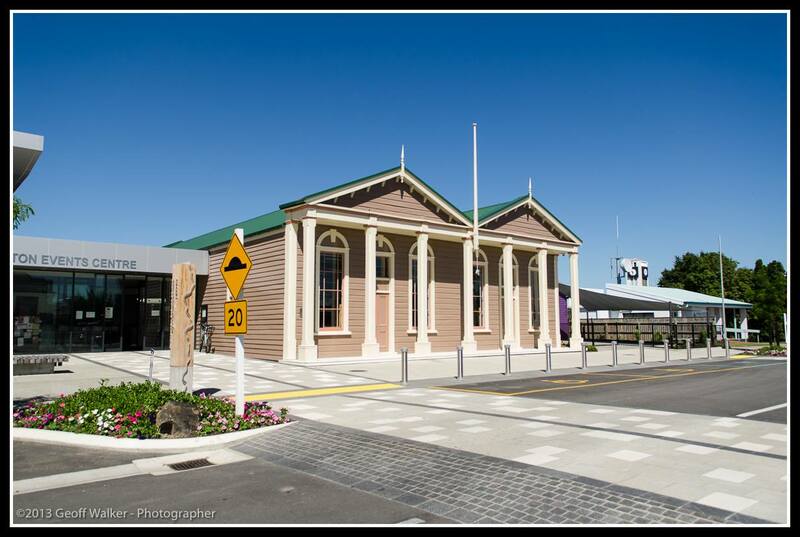 The odl library looking good in Carterton.